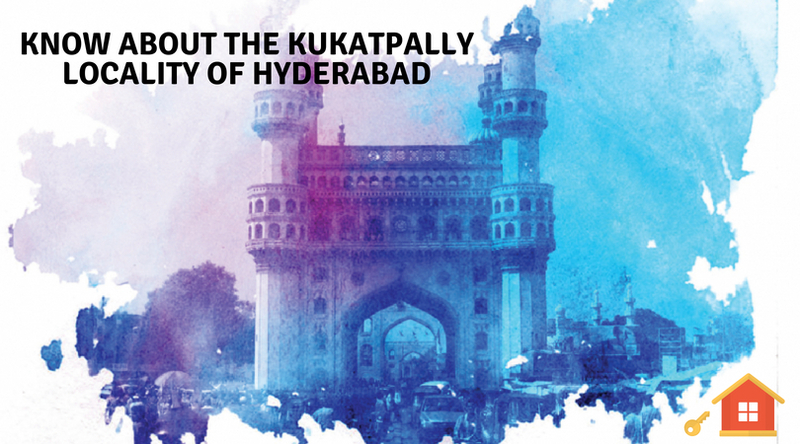 Know about the Kukatpally locality of Hyderabad! Hyderabad is one of the most populous cities in India. The capital of the state of Telangana, this city is recognised for several of its attributes such as trade and commerce, research and educational institutes. Kukatpally is a suburban region of Hyderabad that recently entered the Greater Hyderabad Municipal Corporation. Famous for its clothing and eateries this region is one of the busiest business hubs of the city. The region gained prominence due to its proximity to the Information Technology hub of Hitech city. In recent years the region witnessed a boom in its real estate industry. Well connected by road, rail and air networks this region offered great development prospects and invited investments from all around the globe. INCOR Infrastructure is one of the several realty giants working in the region. Their latest venture Incor One City is located at KPHB-HITEC City Main Road, Kukatpally, Hyderabad. 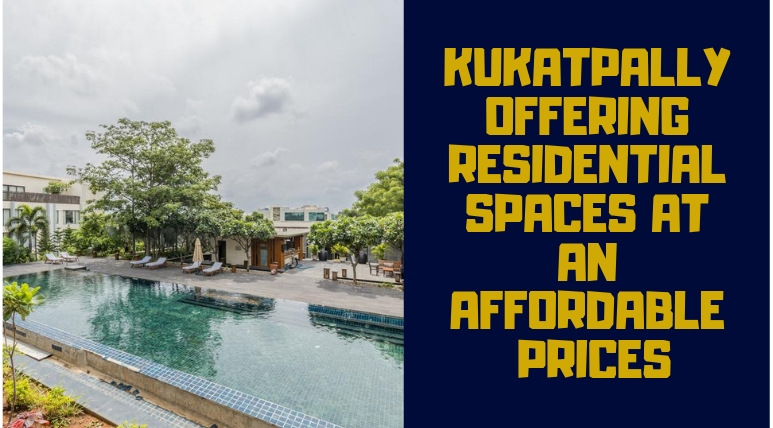 Sprawling over an area of 11.45 acres this INCOR project is the ultimate address for the naturally beautiful environment and comfortable lifestyle. The mesmerising landscapes cover about 80% of the total land area of Incor One City Hyderabad and have been designed by Prominent Fountainhead Group and the architectural designing has been done by Edifice Consultants. The construction work is done by TATA projects. The estate includes 5 majestic towers of ground plus 27 to ground plus 32 floors, each. The Vaastu compliant 2 and 3 BHK apartments offered in the estate are naturally ventilated and optimally designed. They span over an area ranging from 1208 sq.ft. to 1931 sq.ft. and their prices from Rs. 69.92 lakhs to Rs. 1.15 crores. The estate has provisions for rainwater harvesting and water treatment plant, sewage treatment plant. Luxurious amenities offered in the estate include 24*7 security, clubhouse, two and four-wheeler parking, ATM, swimming pool, power backup, amphitheatre, library, sports facilities, banquet hall, aerobics room, jogging track, etc. Why choose to invest in Incor One City? The magnificent complex of Incor One City is located in a rapidly developing region of Hyderabad. 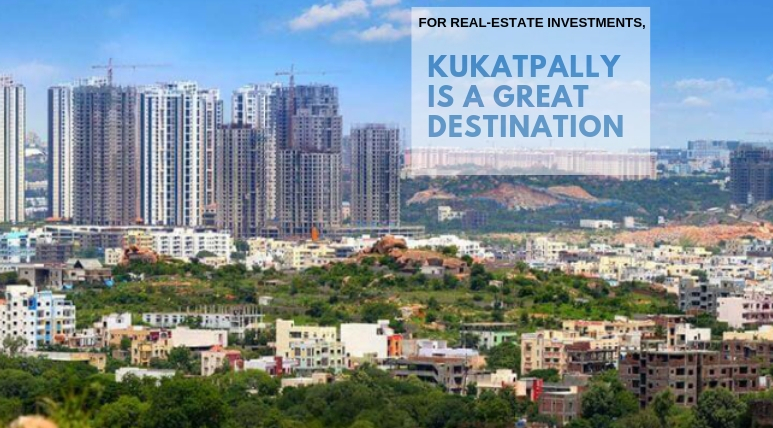 Kukatpally is close to the Cyber Towers and well-connected to the IT hubs of the city, HITEC City, Gachibowli and Financial district. Home to some of the finest schools, colleges, hospitals, malls, etc. of Hyderabad, this region connects you to all that you desire. It is a major commercial and residential area of northwest Hyderabad. Some of the important schools located here are, Bodh – Special School for Slow Learners, Hughes Education Gachibowli, Florida International School, IGNOU Regional Centre, and My Life School. Most prominent schools located here include Neelima Hospitals, Praanadah Hospitals, Good Health Hospitals, Dr Narasa Raju’s Heart Clinic, and L V Prasad Eye Institute Madhapur. The under-construction property of One City is well-connected to these institutes and is much reasonably priced when compared to the surrounding well-developed regions. With an upcoming metro station close by the value of property in the region are gradually amplifying. It is well-served by public transport and the physical infrastructure of the region is to further improve in the coming years.